Kevin Ferguson is the founder and CEO of Highbury Media, and CEO of Ramsay Media, where he leads 300 staff, and 40 world-class brands, that are South African content leaders. His two decade-long commitment to South Africa’s media industry began in 1996, when he moved the offices of UK-based publishing house, Monarch Communications, from Sandton to Cape Town. He reimagined the small company into Highbury Media, a market leader over the next decade, by successfully shifting it, to become a significant custom content creator of choice for several brands and companies such as The Foschini Group, the Johannesburg Stock Exchange, Diner’s Club International and many others. His entrepreneurial spirit has earned him a reputation for taking measured risks and building strong business models. 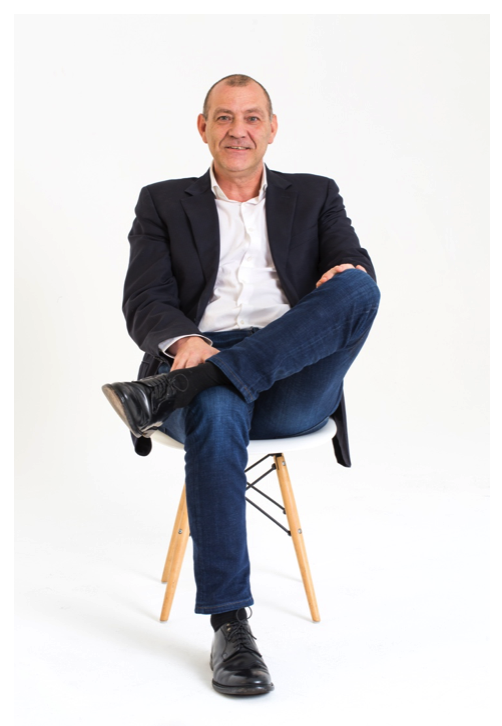 He joined the company’s board of directors in 2005, and saw the next evolution of the industry coming, and began working to develop teams, platforms and practises to address digital growth, well in advance of the South African market norm. During his tenure, he has successfully led the acquisition of several top titles and brands in order to build the portfolio, including CapeTownEtc and Compleat Golfer and most recently (2017), the titles of Ramsay Media (CAR, Getaway, Leisure Wheels, Popular Mechanics). Welsh by birth, and a family man at heart, Ferguson is as passionate about his kids, a good game of chess and reading, as he is about producing excellent content. He’s a fan of well-done biographies, and enjoys classic fiction including Catch 22, and iconic works from Tolstoy and Salinger. He played both rugby and basketball in university and college in Canada, and you can find him feeding his passion for all sports online as The Money Man, where he has an audience who like him best for his game analysis and wagers.